It is true that for any educational institute an effective advisory board is an absolute essential. Brighton values its well-wishers and from time to time look at its advisory board for their worthy suggestions and guidance. 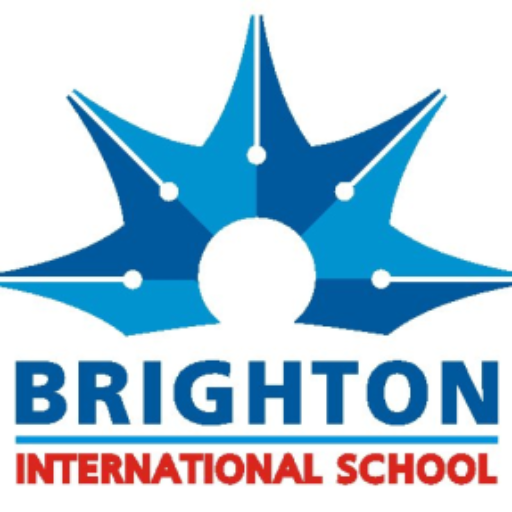 The board of advisors keeps meeting the management of the school from time to time in structured and informal ways helping Brighton to evolve. Here is the list of distinguished professionals from different walks of life who are helping Brighton in charting out new territories. Manav is currently the group CEO of one of the largest media houses in India Shri Adhikari Brothers. He has spent close to 17 years in Media with broad range of experience in business & operations, programming strategies & creative, sales solutions. In the past he has worked as Network Programming Head at BIG FM and played a very important role in US as Director / Chief Operating Officer for Inspired Ent / WorldBand Media. He currently in his personal capacity is involved with first of its kind project in India called the Chikaraks (http://www.chikaraks.com). Manav believes in constant innovation and execution with an eye for detail is vital. He says while top line is good to project, bottom line is the key to strive for. 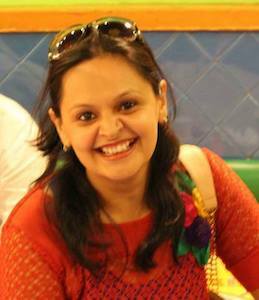 Parul is an Economics (Hons) Graduate from the University of Delhi and an MBA from MICA (Ahmedabad). She has over 11 years of experience with both Corporate and Not for Profit firms like Times of India and Greenpeace International. Associated with startups for the last five years and in her capacity as a Marketing Communication Specialist, she has been instrumental in devising core business and growth strategies. Currently, she works for Google, India. Also an author, Parul has chased her writing dream by penning down two Fiction novels and making several anthology contributions. Her third book is a Non Fiction, set to release in the second half of this year. Today a mother of two children, Parul takes a keen interest in early childhood learning. Vineet is a marketing professional who has worked extensively in the Indian Subcontinent & South East Asia. He has been managing diversified regional markets, complex brand portfolios, large sized teams, developing 360 marketing plans, brand launches, innovations and excels at high turnover brands with FMCG majors. 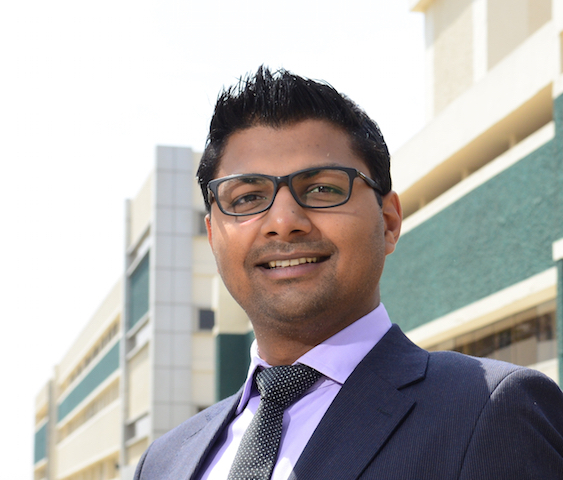 Currently, he is serving as General Manager, Marketing, India – Daburin Dubai (UAE). 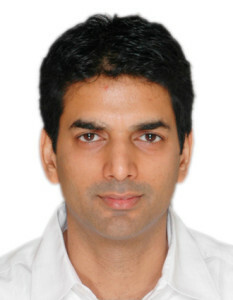 In the past, he has worked with SAB Miller & ITC Limited. He is an alumnus of Indian Institute of Management Calcutta (IIM Calcutta) and NIT Raipur. 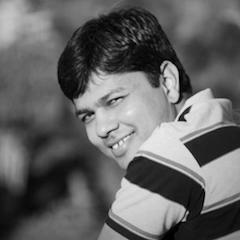 Akshay is a marketing professional experienced in the IT domain. 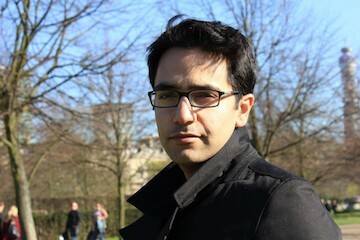 Currently, he is working with Cognizant Technologies at their London Office. He is a specialist in providing technological solutions to clients in the entertainment / Publishing space and has handled large teams in the past and has worked some of the biggest names in the IT consulting business including IBM, Ericsson, and Accenture. Akshay loves to travel and is an avid football fan. He believes the real education happens outside of the walls of the classroom. He is an alumnus of Mudra Institute of Communications Ahmedabad and St. Stephens College, Delhi University. Dr. Mishra is an educator who believes that a teacher is the biggest differentiator in a student’s life. A core teacher for 10 years in various schools of national and international repute, Dr. Mishra has mastered the art of teaching young minds with personal rapport and heart-to-heart connect with the students. He has taught almost all the boards i.e. CBSE, ICSE, CIE & IB. His experience with schools like Good Shepherd International School, Ooty as Teacher and House Master has given him exposure to International Education. He holds a Doctorate In Business Management from Barkatullah University, Bhopal and is also trained by the University of Cambridge to teach its courses. His teaching degree has helped him in understanding various education pedagogy and has helped him grow as a teacher trainer. He is a CBSE empanelled Teacher Trainer and has trained more than 2500 teachers in various parts of the country. He has comprehensive expertise in setting up and providing ongoing advice to K -12 schools and to Management and Engineering Colleges. His advisory for Private Universities in the initial stages of formation has come in handy to the Universities. Dr. Mishra has so far helped set up 12 schools and 2 engineering and Management Colleges in various parts of the country. 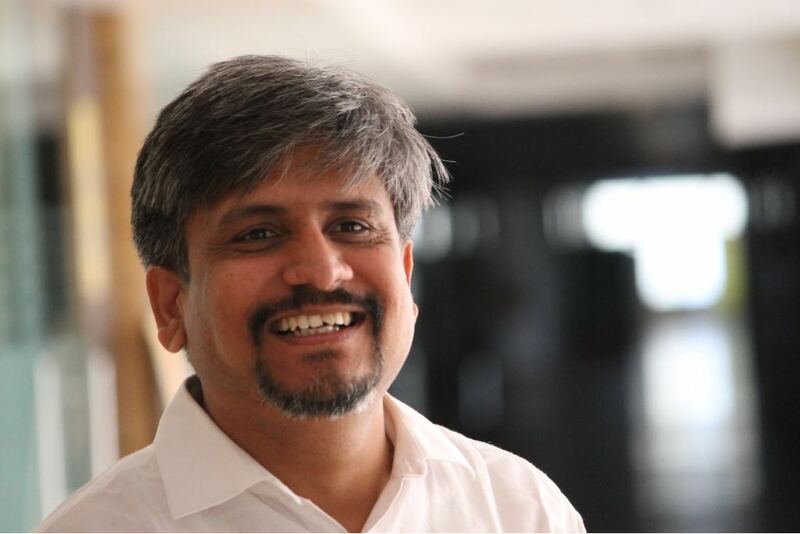 Harish is the founder of Green Rootz Manpower Consulting, one of the leading HR firms in Mumbai. He is also the founder of www.gomediajobs.com. Harish exemplifies the kind of Entrepreneur who never compromises on their core values. A true believer of ‘No obstacle can ever be bigger than the size of the passion within you to sail through’. An avid photographing enthusiast, he loves travelling and taking on new challenges. He is an alumnus of Mudra Institute of Communication Ahmedabad MICA.